Politicians and the government assert that economic situation is good, shaking such cheap data somthing or others. If they were to live the same life as the common people, they would not and could not say so. 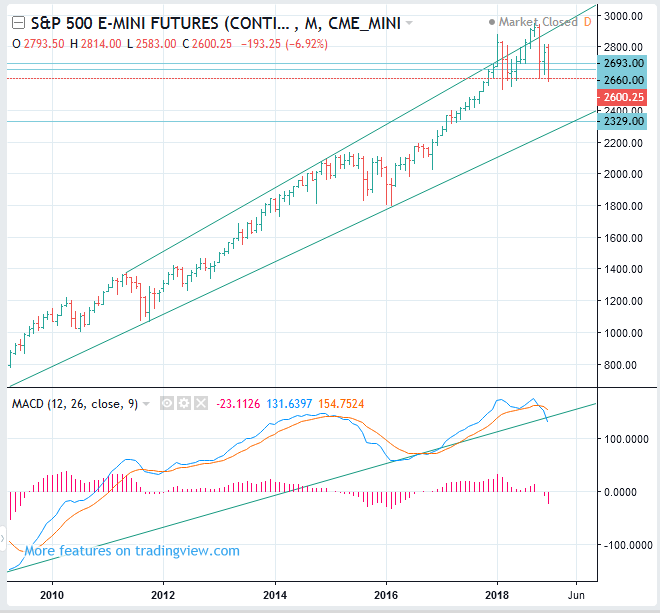 When the S&P 500 rises, it will be a very good sell opportunity. Now is the time to sell trading.